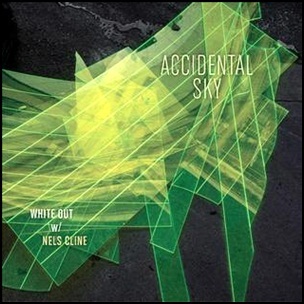 On October 16, 2015, “Northern Sky” label released “Accidental Sky”, the sixth White Out album. It was recorded in 2015, and was produced by Northern Spy. All tracks by Nels Cline, Lin Culbertson and Tom Surgal.